1 | Registration open: Inauguration of the Chair "Care and the natural living environment"
4 | Save the date: Working conference "Building a healthy & green living environment"
The Department of Primary & Interdisciplinary Care from the University of Antwerp will organize an inauguration of the Chair "Care and the natural living environment". Main aim of the Chair will be to achieve more attention in primary health care for the natural living environment, focusing on research, education and services for a period of 3 years, from 2019 onwards. 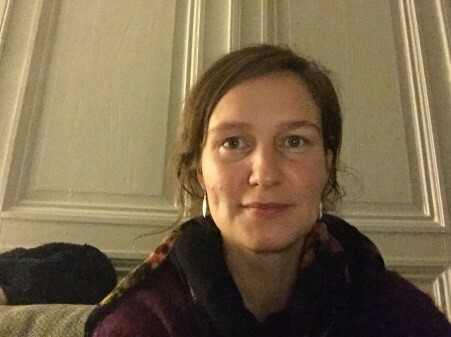 The Chair will closely collaborate with the sponsor, the Provence of Antwerp, and welcomes collaboration with interested groups at the University of Antwerp and beyond. Inauguration - program available here. Registration obligatory: deadline March 14th 2018. The EU COST funded project Network for Evaluation of One Health (NEOH), the Department of Agricultural and Food Sciences (DISTAL) of the University of Bologna and the Belgian Community of Practice Biodiversity and Health are organising the European conference Creating impact for One Health and Ecohealth: advancements in implementation, evaluation, and governance. The aim of the conference is to explore how EcoHealth and One Health approaches are being evaluated and implemented in practice, to learn about changes in institutional and regulatory structures at national and international levels and to discuss how the process of translating science into practice can be promoted further. The conference builds on the 2016 European OneHealth/EcoHealth workshop in Brussels. If you wish to host a session or workshop, please contact: maurizio.aragrande@unibo.it or bhaesler@rvc.ac.uk or hans.keune@inbo.be. Mention the topic, co-organizers and format of your session (presentations, discussion, dialogue-workshop, focus group, …). Extended submission deadline : February 8th 2018. This panel explores new social forms generated by the global increase of antimicrobial resistance (AMR). The panel will be part of the 17th Annual STS conference, 7-8 May 2018, Graz, Austria. To submit an abstract please go to https://conference.aau.at/event/143/call-for-abstracts/. 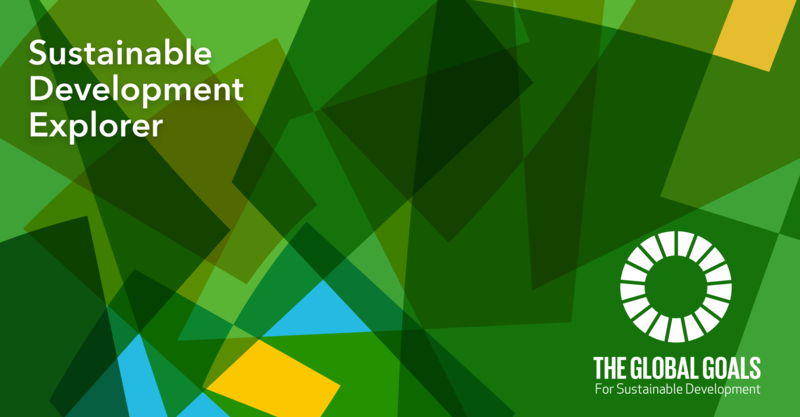 The working conference will be organized as side-event to the Building Holland congress. 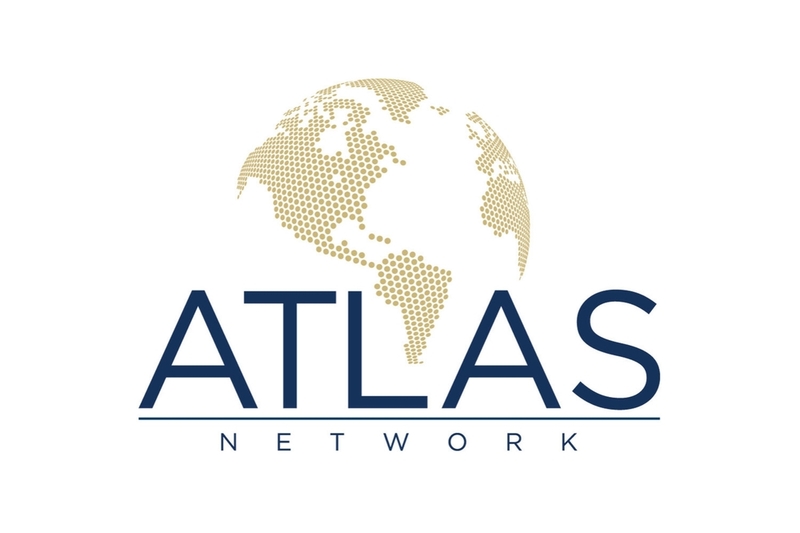 The side-event will be organized by the Atlas network. 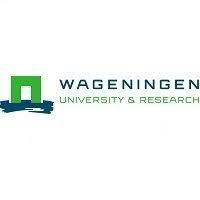 For more information and for suggestions for relevant activities, themes and contributions, please contact Hans Neele. The aim of this symposium will be to show innovations that can tackle the future needs in global one health research and improve cooperation between researchers and different stakeholders to make the combined approach work. More information will follow soon. Please find here the report of the Regional capacity-building workshop on biodiversity and human health for the WHO Europe region that was organized by the Secretariat of the Convention on Biological Diversity (CBD) and the World Health Organization (WHO) from 23 to 25 October 2017, in Helsinki, Finland. The Twenty-first meeting of the CBD Subsidiary Body on Scientific, Technical and Technological Advice (SBSTTA) was held 11 - 14 December 2017 in Montreal, Canada. 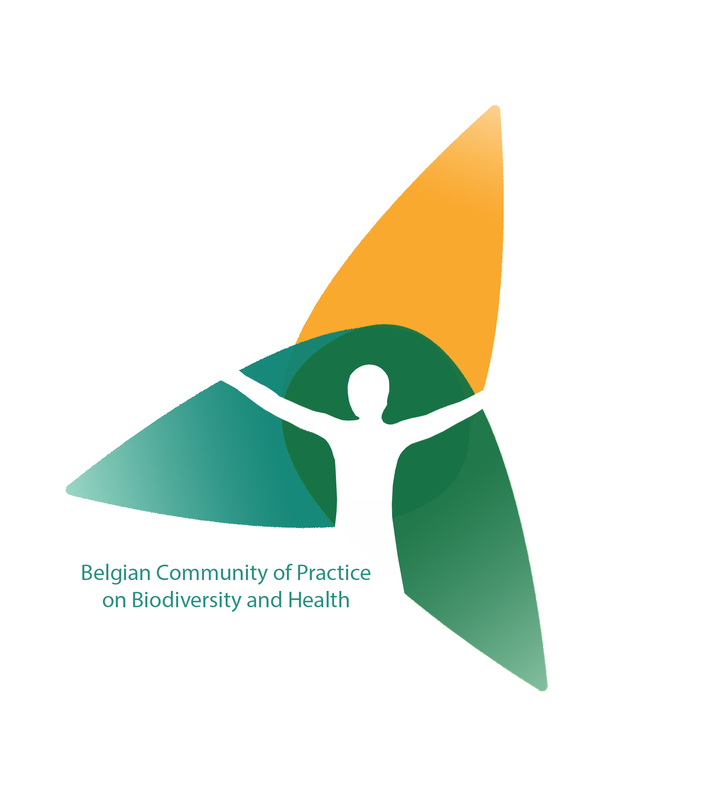 Please find here the recommendation regarding Biodiversity and Health that was adopted in December. The information note attached to the recommendation includes a guide for One Health implementation. The United Nations University based in Japan introduces its work on health, well-being and sustainability. Several European organizations collaborate with them. Here you can find more information. 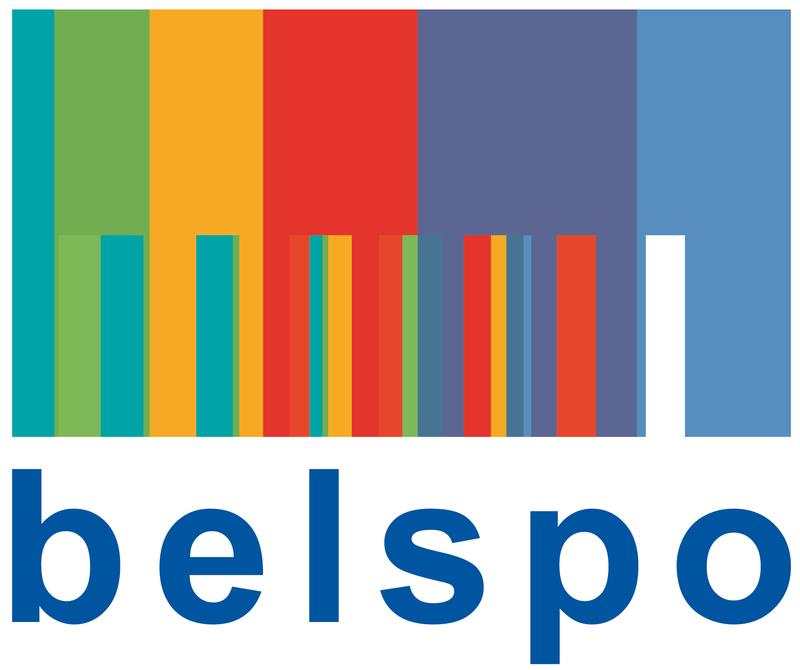 The NAMED-project (NAture impact on MEntal health Distribution) is an interdisciplinary research project funded by BELSPO. The project investigates the impact of the (non-)built environment on mental health in the Brussels Capital Region using quantitative (results of health surveys, noise and air pollution and indicators of green and blue space) and qualitative methods. The qualitative part explores people’s understanding of ‘living environment’ and the potential relation they perceive or experience with their mental health/wellbeing and its constituting elements. Here you can find more details about the vacancy (in Dutch). As an epidemiologist and ecologist, I am especially interested in the effects of environmental drivers on zoonotic and vector-borne disease dynamics. 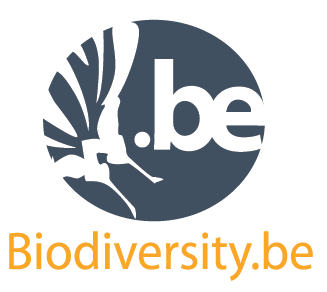 One of my activities is the coordination of the citizen science based platform for tick bite surveillance in Belgium: “TekenNet - TiquesNet”. By combining our surveillance data with existing knowledge on tick – pathogen - host ecology, we aim to guide targeted tick bite prevention policy. From this perspective, more enriched and connected nature in urban proximity might increase human tick bite exposure, lead to increased tick borne pathogen transmission and hence, negatively influence human health (this is a simplification though). Collaboration among different groups and disciplines can sometimes be difficult, but it is important. Joining experts with different backgrounds helps to identify common, additional, sometimes even opposite goals. It opens opportunities for interdisciplinary research projects and collaboration with end users is crucial for translating theory into practice. Green and blue infrastructures are very important for human wellbeing. Yet, as mentioned above, there might be some drawbacks involved with regard to vector-borne and zoonotic disease transmission. It would be great if land restoration and green/blue infrastructures can be developed in urban and peri-urban areas, without facilitating vector-borne disease transmission in the long term. I would like to see an intensified collaboration among disciplines (e.g. entomology, ecology, epidemiology and land management) that aims for the identification of a golden mean strategy, if there is one.